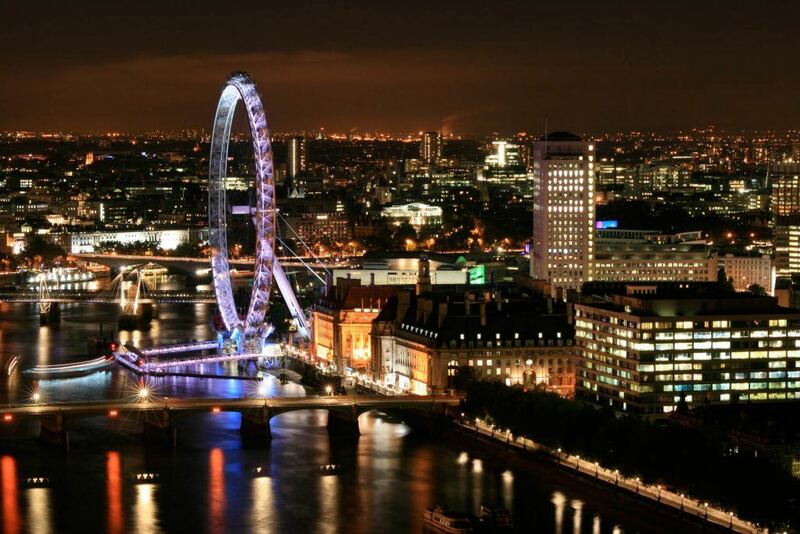 Altitude 360° is located on the 29th floor of Westminster’s tallest building, Millbank Tower. 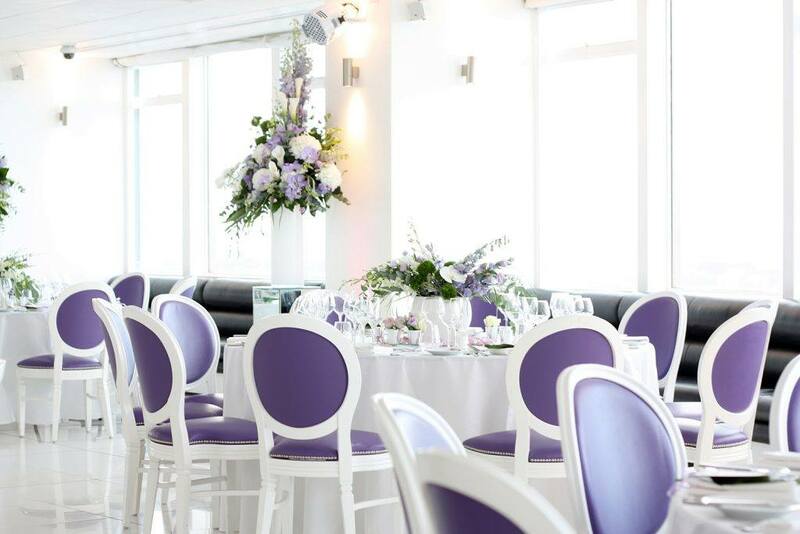 Boasting stunning views of the capital, the slick and contemporary all-white space is the perfect blank canvas for your event. The sky is quite literally the limit at Altitude, giving you complete freedom for creativity. 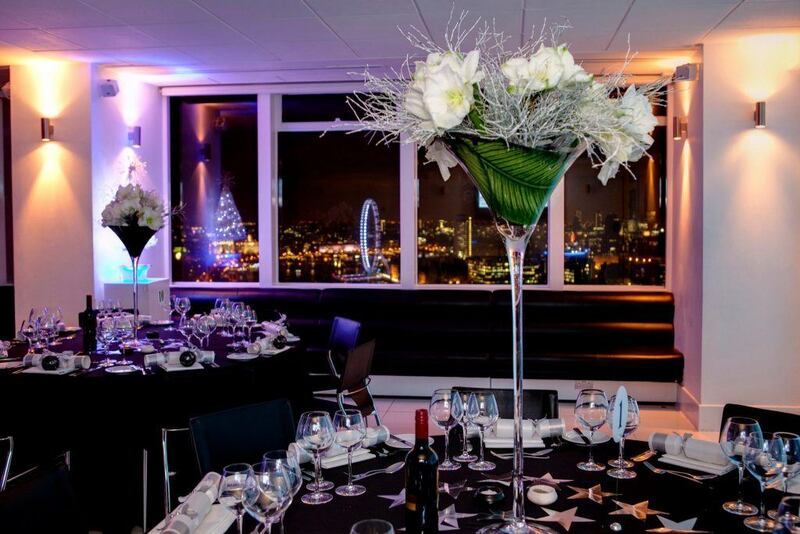 From up to 250 guests for a dinner & dance to a standing reception for up to 550, build upon your vision for the perfect event at Altitude 360°. 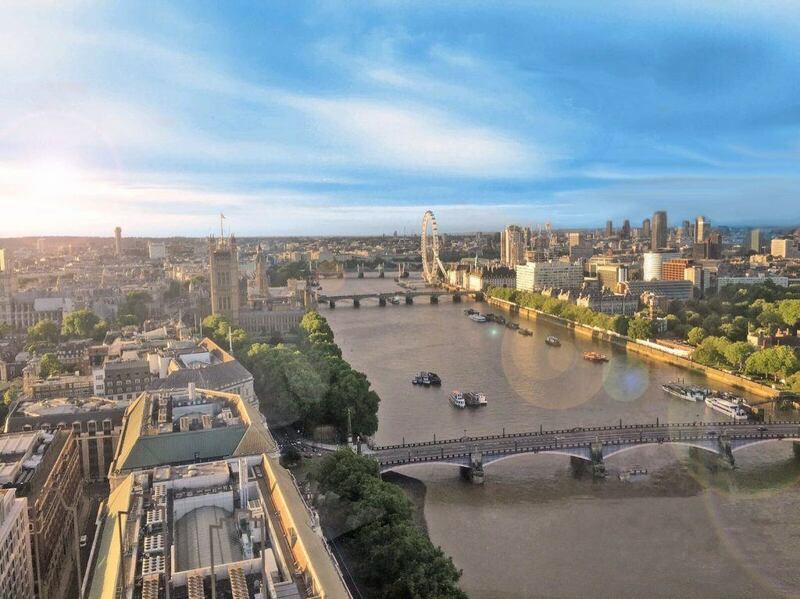 Altitude London’s meeting rooms, conference facilities and seminar venues is the ideal location for corporate conferences and meetings. In its entirety, the venue is able to accommodate up to 400 guests for a conference. You can also make use of the electronic walls within the venue which split the venue into smaller spaces and meeting rooms suitable for smaller meetings. 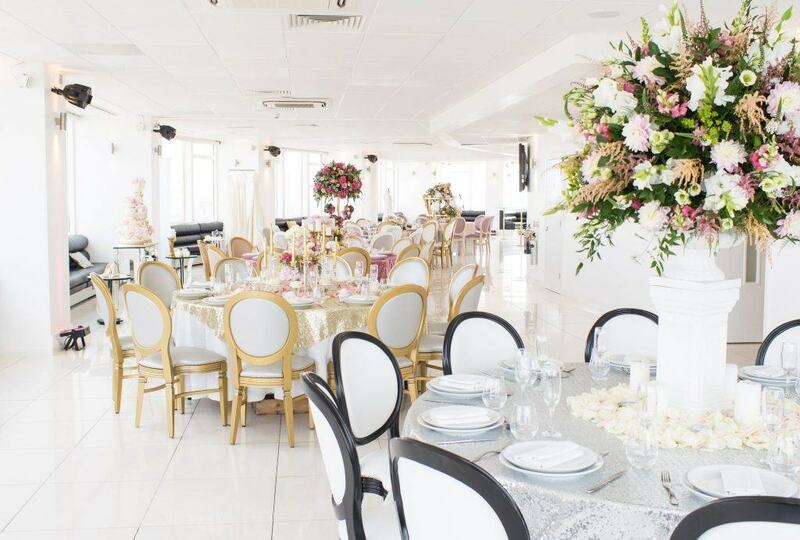 This stunning space is also the perfect location for cocktail receptions, private parties and breath-taking modern weddings. 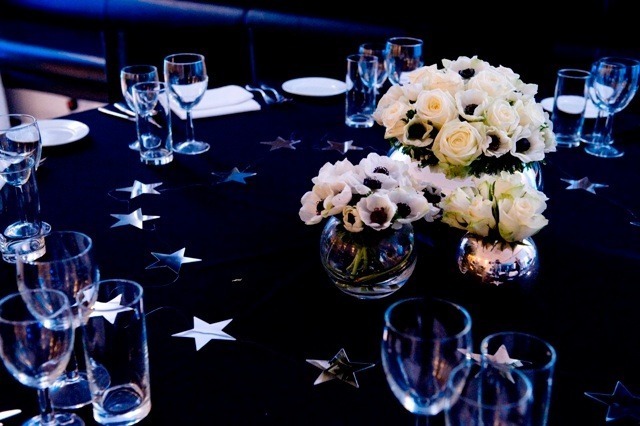 An understated neutral colour lends itself perfectly to any theming, allowing you to inject your own personality to your event,. 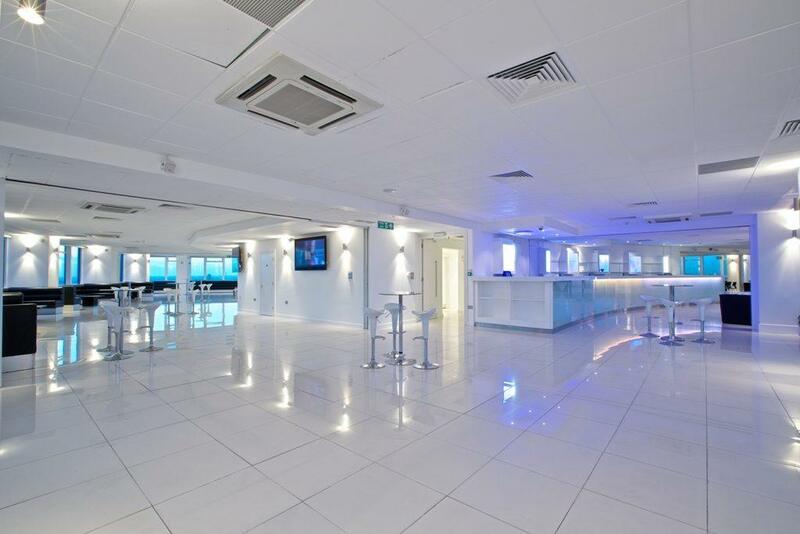 The stylish and elegant space is a clean and crisp blank canvas perfect for almost any event.